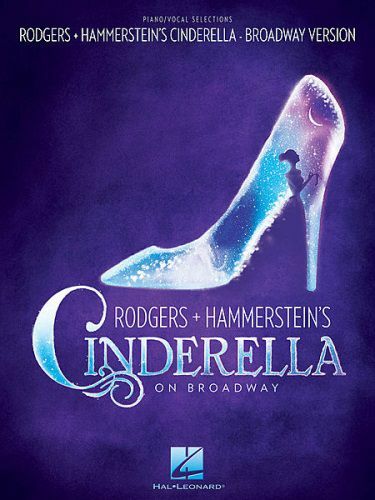 The grand 2013 Broadway production of Cinderella breathes new life into the classic Rodgers & Hammerstein musical from 1957, and has enjoyed several Tony Award nominations and other accolades. Our songbook features 16 selections in piano/vocal format with the melody in the piano part, including classics like: Cinderella March · Do I Love You Because You're Beautiful? · In My Own Little Corner · and Stepsisters' Lament; plus new songs added for this Broadway edition: Me, Who Am I? · Now Is the Time · There's Music in You · and more.